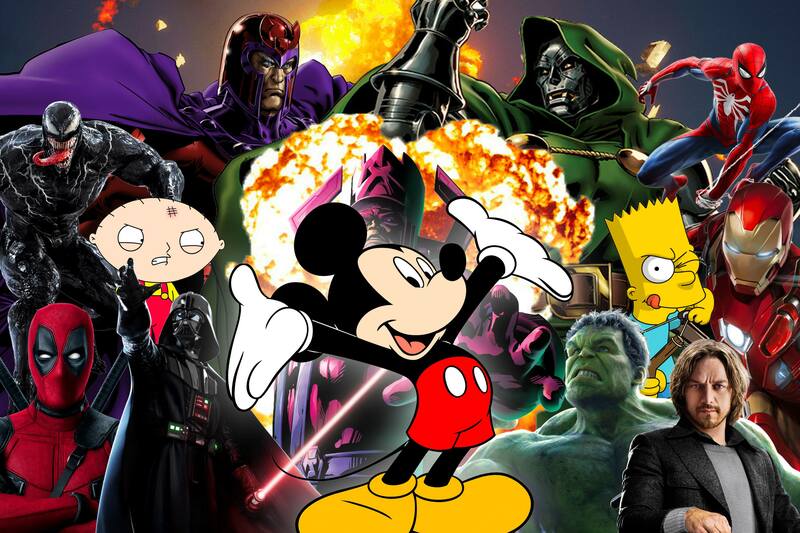 What started as a rumour two years ago, that got nerds all over the world thinking about the future possibilities of their favourite characters, the Disney-Fox deal is now sealed according to Disney’s announcement in its press release. As if the House of Mouse isn’t already a prime example of a corporation co-opting pop culture, Disney confirmed that the USD71.3 billion deal now grants it ownership over Fox’s films and TV assets which includes (get ready for this) – Twentieth Century Fox, Fox Searchlight Pictures, Fox 2000 Pictures, Fox Family and Animation; Fox’s TV creative units, Twentieth Century Fox Television, FX Productions and Fox21, FX Networks, National Geographic Partners, Fox Networks Group International, and Star India – as well as Fox’s 30% stake in Hulu, giving Walt Disney a 60% controlling stake in total. Now that the deal is done and in action, Disney CEO Bob Iger related in a staff memo that “the hardest part [the deal] is behind us” and “What lies ahead is the challenging work of uniting our businesses to create a dynamic, global entertainment company.” For industry insiders, that “challenging work” could suggest, as previous reports alleged, mass layoffs in the thousands as the two mega corporations merge together. In a memo by Iger that was acquired by The Hollywood Reporter, Disney is still evaluating which areas of its now-even-more-massive-self will be impacted. 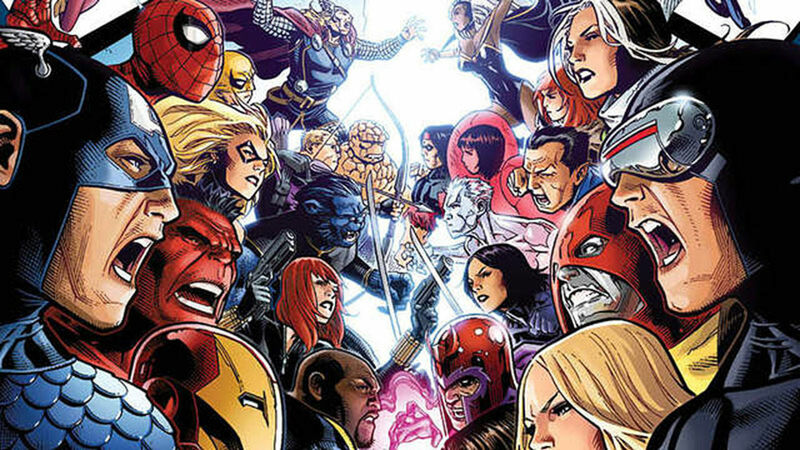 For us fans, we can hope for Deadpool to visit the Simpsons one day, and since the MCU is coming to an end, could we actually see the Avengers vs X-Men? Disney, please make it happen.